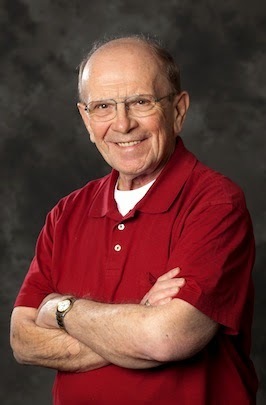 John Choma earned his B.S., M.S., and Ph.D. degrees in electrical engineering from the University of Pittsburgh in 1963, 1965, and 1969, respectively. He is Professor and Chair of Electrical Engineering-Electrophysics at the University of Southern California, where he teaches undergraduate and graduate courses in electrical circuit theory, filters, and analog integrated electronics. Prof. Choma consults in the areas of broadband analog and high-speed digital integrated circuit analysis, design, and modeling. Prior to joining the USC faculty in 1980, Prof. Choma was a senior staff design engineer in the TRW Microelectronics Center in Redondo Beach, California. His earlier positions include technical staff at Hewlett-Packard Company in Santa Clara, California, Senior Lecturer in the Graduate Division of the Department of Electrical Engineering of the California Institute of Technology, lectureships at the University of Santa Clara and the University of California at Los Angeles, and a faculty appointment at the University of Pennsylvania. Prof. Choma, the author or co-author of some 150 journal and conference papers and the presenter of more than sixty invited short courses, seminars, and tutorials, is the 1994 recipient of the Prize Paper Award from the IEEE Microwave Theory and Techniques Society. He is the author of a Wiley Interscience text on electrical network theory and a forthcoming text on integrated circuit design for communication system applications. Prof. Choma has contributed several chapters to five edited electronic circuit texts, and he was an area editor of the IEEE/CRC Press Handbook of Circuits and Filters. Prof. Choma has served the IEEE Circuits and Systems Society as a member of its Board of Governors, its Vice President for Administration, and its President. 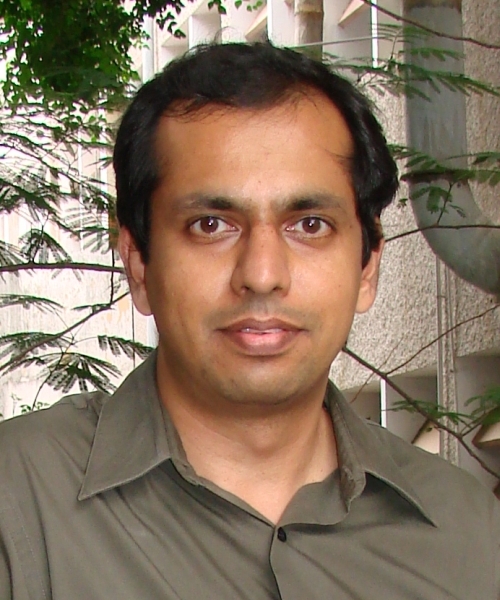 He has been an Associate Editor and Editor–In–Chief of the IEEE Transactions on Circuits and Systems, Part II. He is an Associate Editor of the Journal of Analog Integrated Circuits and Signal Processing and a former Regional Editor of the Journal of Circuits, Systems, and Computers. A Fellow of the IEEE, Prof. Choma has been awarded the IEEE Millennium medal and has received three awards from the IEEE Circuits and Systems Society namely, the Golden Jubilee Award, the 1999 Education Award, and the 2000 Meritorious Service Award. He is also the recipient of several local and national teaching awards. Prof. Choma is a “Distinguished Lecturer” in the IEEE Circuits and Systems Society. Mixed Signal Integrated Circuit Design course is principally an advanced circuits and systems analysis course that comprises the foundation for the more design-intensive analog and mixed signal integrated circuits and systems classes offered in the Graduate Division of the Ming Hsieh Department of Electrical Engineering. It teaches students computationally efficient manual and computer-aided methods for analyzing the electrical dynamics of both linear and nonlinear models of active networks destined for monolithic realization principally in complementary metal-oxide-semiconductor (CMOS) transistor technologies. 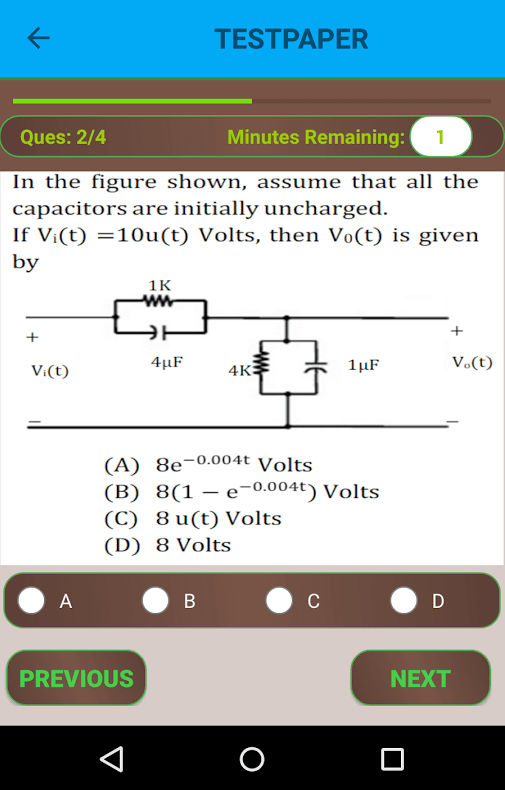 More than teaching mere analytical problem solving techniques, the course couches analyses in forms that foster the engineering insights that underpin a meaningful characterization and performance assessment of active circuits embedded in high frequency and/or high speed system applications. These insights are fundamental to consistently creative circuit and system design, for they enable realistic comparisons among candidate active devices and among plausible circuit architectures. They are also indispensable to the omnipresent design problem of mitigating the deleterious effects that parasitic energy storage and other high order device and circuit phenomena have on such performance metrics as bandwidth, signal delay in both time and frequency domains, gain and phase margins, phase noise, distortion, and transient step and impulse responses. In short, the formulation of insightful design-oriented analysis strategies commensurate with the realization of modern integrated circuits, and particularly analog high performance integrated circuits and systems.